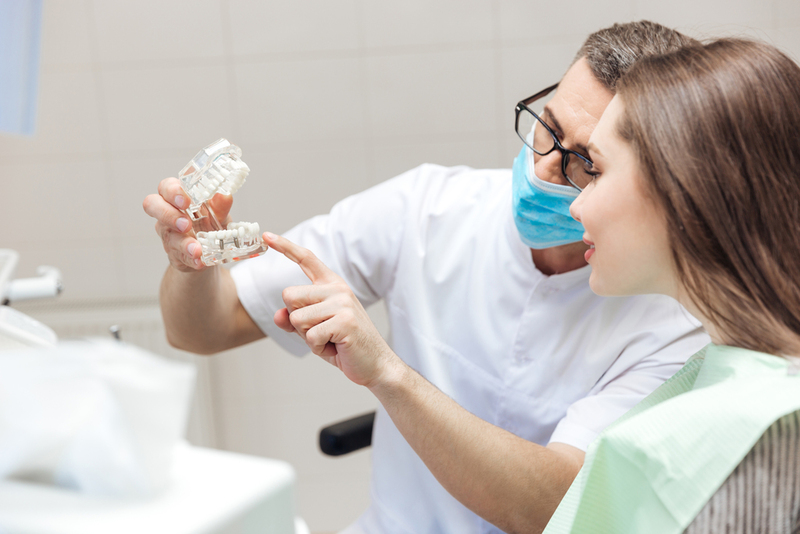 When I graduated from dental school and established my private practice in 1978, it didn’t take me long to realize that I really didn’t know very much at all. Just keeping up with developments in materials and technology was a daunting task, let alone the fact that I knew absolutely nothing about running a business! Fortunately, I have grown professionally in both clinical and managerial skills through the years. 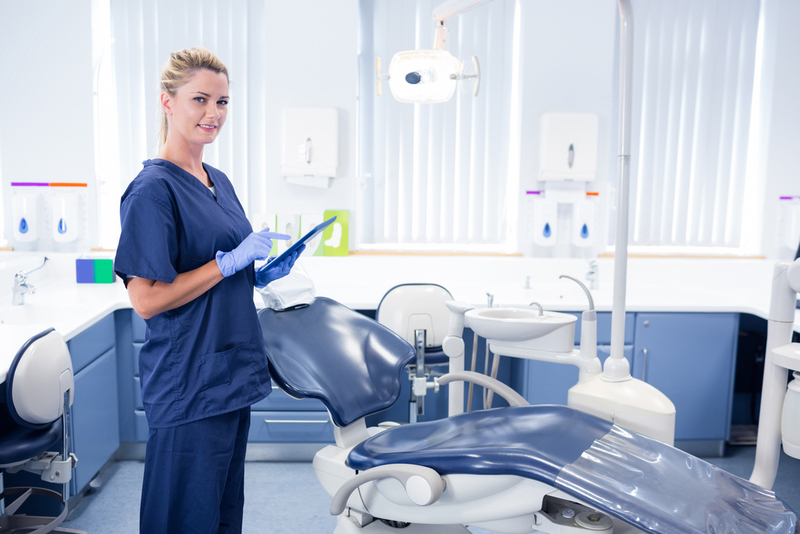 That growth is largely due to two outstanding organizations whose focus is on continuing education: the Thomas P. Hinman Dental Meeting, and the Academy of General Dentistry. I first attended the Hinman meeting in 1976 as a junior dental student serving as a volunteer projectionist. I haven’t missed a meeting since. Through Hinman, with its reputation for excellence, I have had the opportunity to learn from the best and the brightest in the dental field. In 1984 I made the financial and professional commitment to join the AGD and work toward Fellowship. That five-year journey was so beneficial and meaningful that I joined a ‘fast-track’ to Mastership and received that designation in 1994. Learning new clinical techniques and then performing, photographing, and presenting the results to my peers was an incredibly valuable experience, which contributed to my overall confidence in my ability to care for my patients. In 2011 I was honored to receive the Life-Long Learning and Service Recognition from the Academy. Much of who I am and what I’ve been able to offer my patients diagnostically and clinically is the direct result of continuing education. It is my belief that, as health care professionals, we are obligated to remain current in our knowledge and skills. Investing in continuing education throughout your career is the key to both professional and personal success.